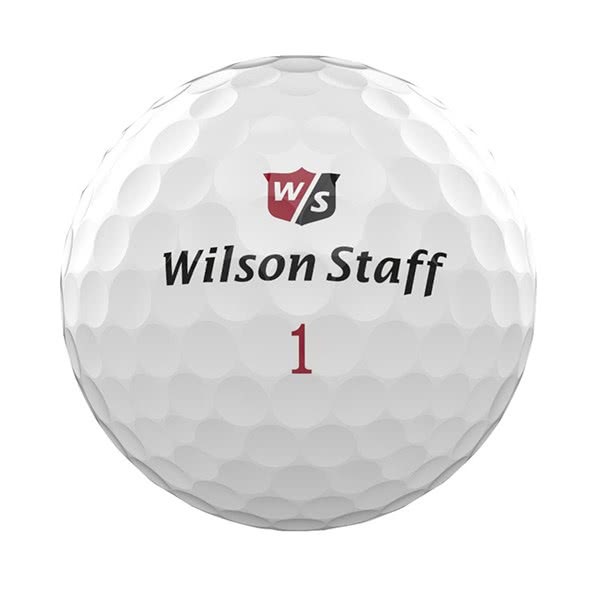 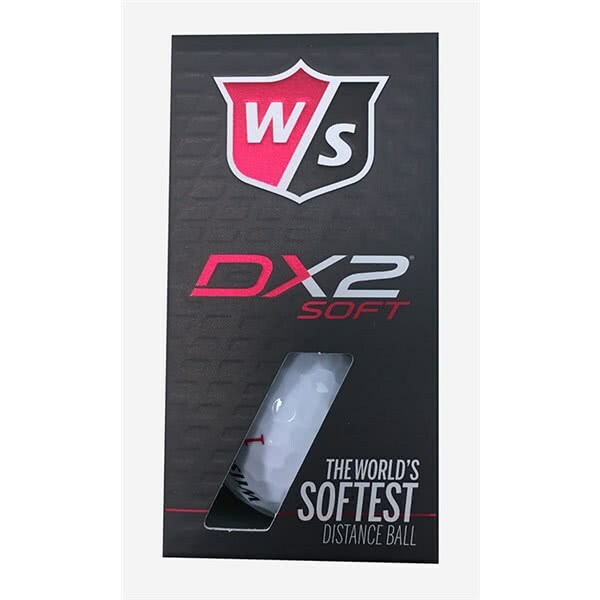 The Wilson Staff DX2 soft 2 Ball Golf Ball Sleeve has a low compression that will help deliver the softest, longest and straightest shots for amateur golfers. 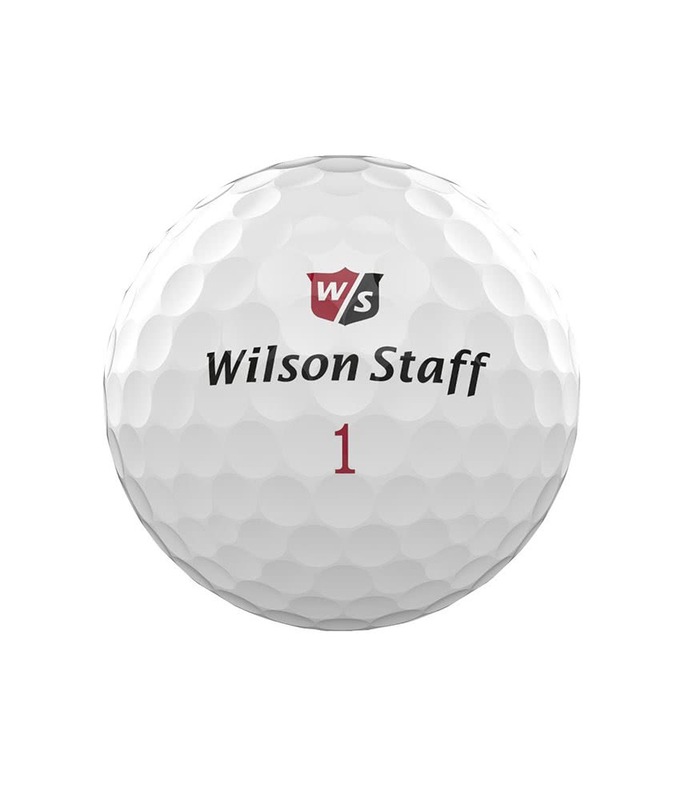 This two-piece golf ball consists of a hard Ionomer core that reacts with a low spin profile off the tee for uncompromised distance. 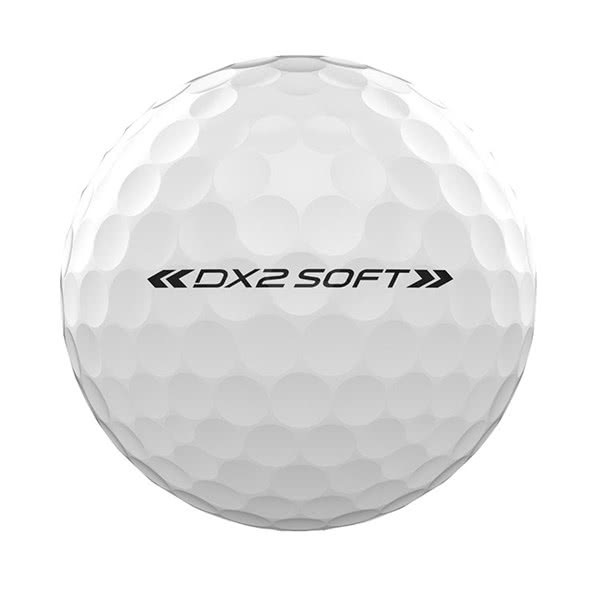 The cover is durable and produces a super soft feel with low spin for incredible feel and control. 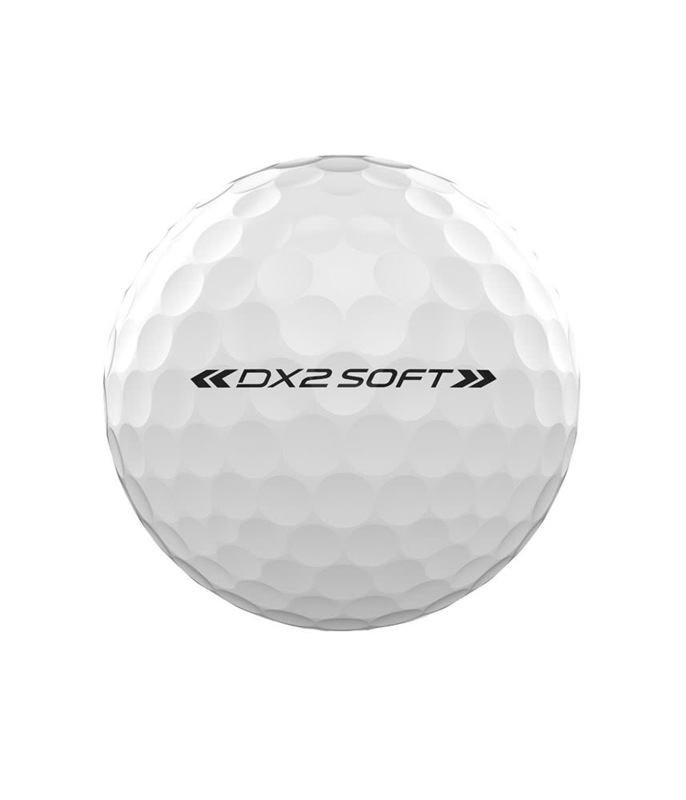 The dimple pattern used on the DX2 Soft is different to previous models, the new pattern will provide an incredible stable ball flight for straighter shots.